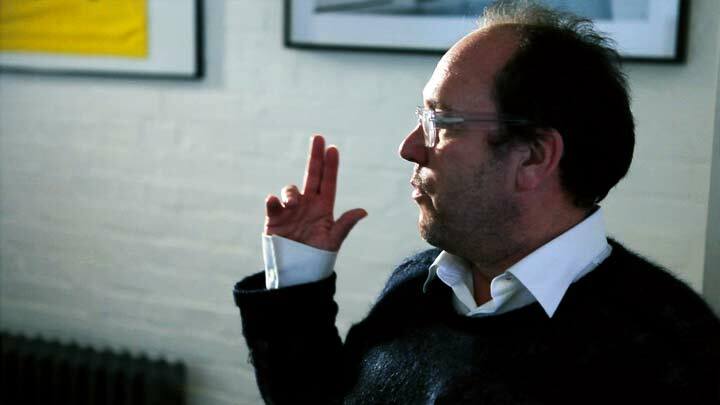 Daniel Kleinman declined to speak at our motion design event in November. Swamped with deadlines. So we offered to come to London instead for an interview. A few days after the world premiere of Skyfall our small crew of two spent half a day with Daniel at Rattling Stick, the collective of (currently) 11 directors he co-founded in 2006. Located in the center of London's Soho district, a major hub for motion design, film and advertising, Rattling Stick's offices exude a laid back and informal atmosphere. Rich with stories and anecdotes, Daniel takes us on a tour around the studio and shows us some of the "inspirational" art he's collected over the years (an original William Burroughs pen drawing with bullet holes in it!). We talked about the music video scene in the 1980s, and of course every Main Titles he designed for Bond movies since 1995s GoldenEye. We could not properly discuss Skyfall yet, due to contractual agreements. 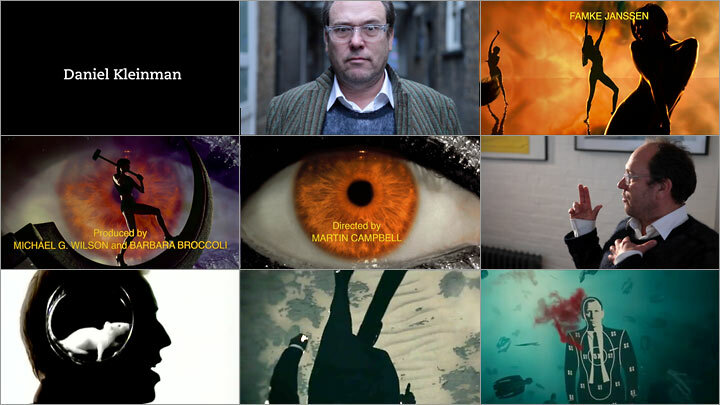 Skyfall title sequence by Daniel Kleinman from Rattling Stick on Vimeo. Article: Remco Vlaanderen, © Submarine Channel 6 December 2012. Director Carine Bijlsma Camera Gijs Besseling Editor Geert van de Wetering Sound Matthew Share A production by Submarine Channel Foundation Thanks Daniel Kleinman and Rattling Stick.